Survive the Chaos of the RedDeath Swamp! When the world is out of balance, Chaos gains the upper hand! This Friday, return to the Mirror Realm for the 3rd installment of the Xing and Xang Chaos Saga. Mirror Drakath needs your help to restore harmony to his realm and yours, and there's only element out of alignment: Evil Xing and Good Xang, the Chaos Twins! Lore needs balance between Good with Evil! Battle through the RedDeath Swamp, the mirror version of Greenguard Forest, to gather the resources necessary to solve the problem of the swapped Chaos Twins once and for all... but be careful! Outside the Mirror Realm, Evil Xing and Evil Xang are racing to build their Chaos Beast, and any failure will reflect VERY badly on them! 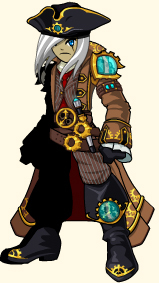 New Gear in the Treasure Map Shop! 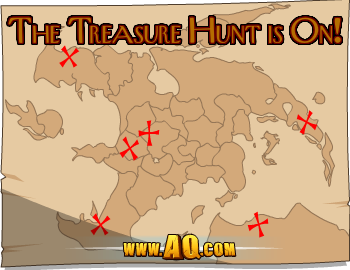 TreasureHunters, assemble in-game this Friday! 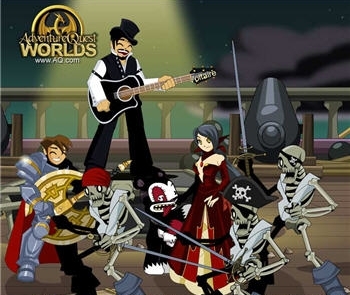 We've got a treasure map to a shop full of incredible loot hidden somewhere inside AQWorlds, and if you can find it, you get ALL of the gear (and any gear we add in the future) for free! Read more details on how the Treasure Map works here! Talk to Cleric Joy in Battleon or Valencia in BattleonTown to buy the Treasure Map for a one-time cost of 2000 AventureCoins, then use the clue it gives in the item description to find a shop hidden in-game full of 0 AC gear only YOU can access! At this point, we have over 6500 ACs worth of gear in the Treasure Map shop, and all of it is 0ACs for free storage! 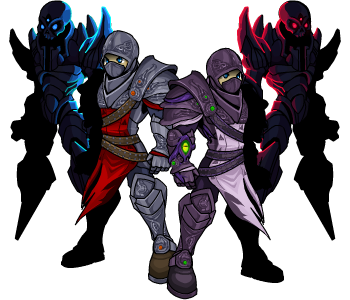 NEW: Shadowpiercer and Shadowslasher armors! 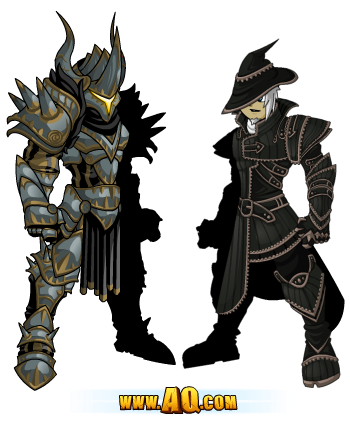 Find the Shadowpiercer Rogue and Shadowslasher Warrior armor and helm from Tyronius... IF you can find the location of the Treasure Map's shop! Shops Leaving and Items Arriving! This month's Ultimate Item of Donated Awesomeness prizes from the Wheel of Doom have started appearing in inventories! Arklen's Featured Artist shop leaves tomorrow afternoon! Rare-teagged Moglins from the Meme shop in your game menu leave Friday, November 8th! TWO new weapons will begin dropping from the Wheels of Doom and Destiny this Friday! 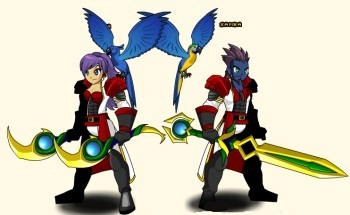 The Cookie Helm Shop leaves Friday, November 8th! 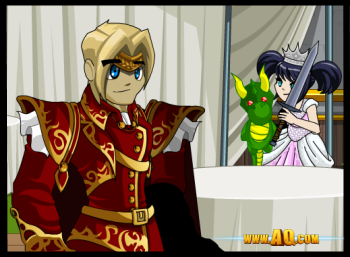 The Royal Wedding Rares shop leaves Friday, November 8th! 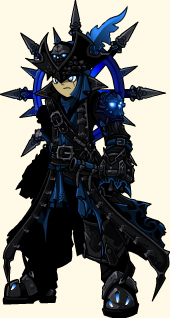 Currently the only mount armor available to purchase in AQW! Blade of Doomination from the Wheels of Doom and Destiny leaves Friday, November 8th! Sell your Investment Trinket AFTER midnight server time on Friday, November 8th. 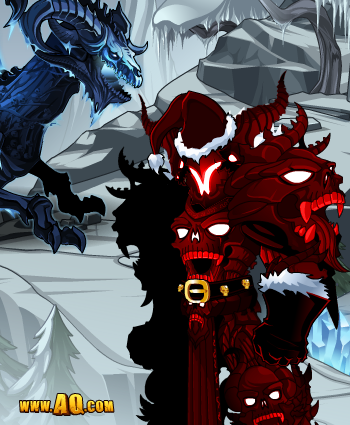 Nulgath Dragonfiend Rider shop leaves Monday, November 11th. 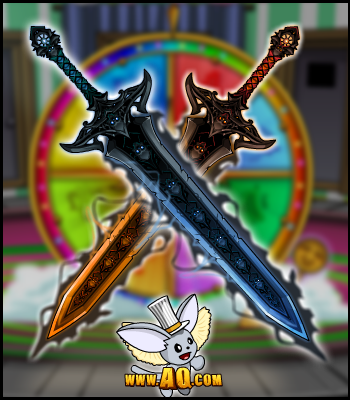 Dage's Dragon Katanas leave the Carnival of Fortune merge shops in /wheel on Friday, November 15th! It’s Tuesday. Feels like Monday. Excited about Friday! OH YAY! Thank goodness I found you here. I’ve got a bunch of stuff I want to share with you because this week—and the next few weeks actually—are going to FLY BY sooo fast because…well… just take a look at what’s going on this week aaaaaand I’ll fill you in with more details soon…ish. Ladies and Gentleman! Berserkers and Guardians! Step right up and take a spin on the Wheel of Doom. Don’t be shy—every spin wins a prize! Despite your best efforts, Swordhaven continues to be consumed by Chaos! We cannot let Chaos win, Hero! Looks like we need to take a different approach to defeating Chaos… so how about a minigame?! This Friday evening, defend the kingdom of Swordhaven in a ‘Castle-Defense’ style minigame. I just hope you can save the city from the Chaotic Siege! Everyone’s favorite Archangel Aranx is ascending into another year older! 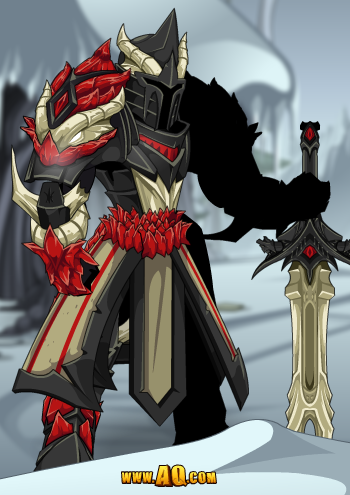 In order to celebrate, Aranx wishes to share with YOU his glorious Fallen Amadis Armor Set. On Friday evening, you can become one of Aranx’s Fallen Amadis—who fights for Good or Evil, your choice!—and test your angelic aptitude against the forces of Chaos. 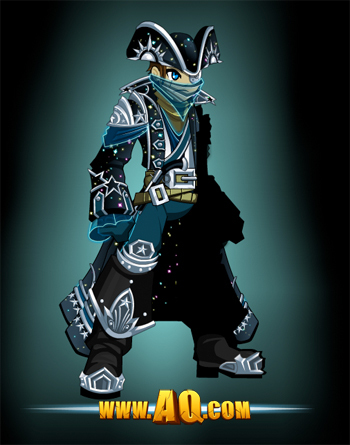 Galactic Naval Commander Armor Set! Avast! 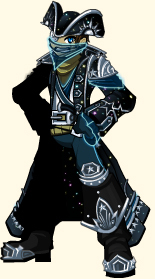 This Naval Commander be out of this world, matey. Ye might be able to plunder s’more pirate spoilers on Solrac’s Twitter… if me doesn’t steal them for the Design Notes first! 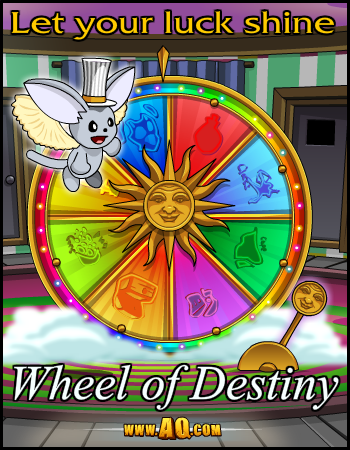 Swaggy, Moglin of Delight, and the Wheel of Doom! Login tonight and /join Doom to talk to Swaggy, the Moglin of Delights! Spin his Wheel of Doom to get gold, potions, and a chance for exclusive gear... or a small chance to get the Ultimate Item of Donated Awesomeness! The MechaJouster Armor is an exclusive Doom drop! Pull his level to spin the Wheel of Doom, or turn the Doom Tickets in to quests right inside your game menu! Visit Swaggy in the /Doom map or look in your Game Menu to buy Doom tickets, then spin the Wheel to get prizes! ALL players get 1 FREE spin every month! Doom Tickets CANNOT be sold back. This prevents losing them accidentally and potential exploits. * Daily spins do not roll over. You must log in each day to use your free spin for the day. Every time you spin Swaggy's Wheel of Doom, you get gold, a potion, and an XP Boost. But you also have a chance to get one of the following bonus prizes! Treasure Gear will be available in the Wheel of Doom for a few months, then will be rotated in and out to make room for other items. 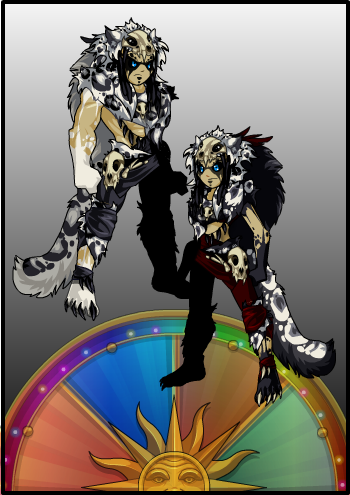 More items WILL be permanently added to the Wheel over time... so tell us what non-rare items you'd like to see in it! Swaggy says: "This... is... /DOOM!" Generous heroes can donate their Rare items** to a pool of gear kept in Swaggy's Hidden Chest of Wonders. If you receive the Ultimate Item of Donated Awesomeness drop from the Wheel of Doom, you'll find an email address to contact us. Want to donate one of your rare items? Email your username and the list of items you'd like to donate to: DonationHero@battleon.com! Once a month, we'll count how many players got the Ultimate Item of Donated Awesomeness drop... and let them pick what they want from the list of donated items! ** This is the ONLY way Rare items will EVER return to the game. *** The gold cap is ALSO being raised when the release goes live! Swaggy says: "There's always room for DOOM!" This gear will be almost impossible to get... unless you're very lucky! This gear will be available for a few months at a time, then will be rotated out to make room for other items. Each batch of items will return at a later date... but when that will be, only Swaggy knows! Y'arrrr! Pirates love doom-filled loot! Swaggy says: "May the odds AND the evens be ever in your favor!" Some of these awesome items CAN be found elsewhere in-game, but are CRAZY-HARD to get as monster drops. Now your chances of getting them are doubled (or tripled!)! Other items, like the MechaJouster, are going to be low drop rates, but will be VERY worth it if you can get your hands on them! 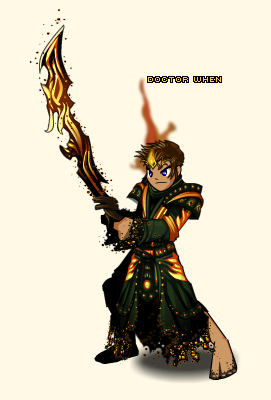 The Phoenix Blade rises from ashes of DOOM! **** Class to come soon in the Wheel of Doom! If you have the MechaJouster armor, you can quest to get the Class for free! Swaggy says: "Cheaters never prosper, and a winner never quits!" Doom has WAY too many sharp edges! Swaggy says: "Good luck, Hero!" Swaggy knows you'll make bank! Swaggy says: "This is gonna be EASY!" Who said Doom couldn't glitter? Test your luck to get DOOM-filled rewards! 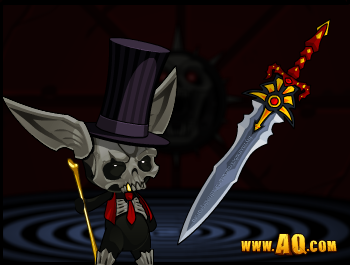 Deep in the forests near Doomwood, there sits a VERY ominous Wheel and an undead moglin in a top hat. 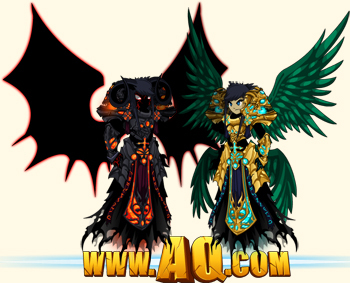 This Friday, you'll find Swaggy, Moglin of Delight, and his Wheel of Doom standing in the shadows when you /join doom! Talk to Swaggy to buy a Doom Ticket for 200 AdventureCoins or a Stack of 10 Doom Tickets for 1500 AdventureCoins to spin the wheel. 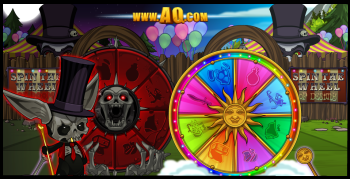 If you're a Legend, you can access the Legendary Wheel of Doom quest, which gives you one FREE spin every day your account upgrade is active! 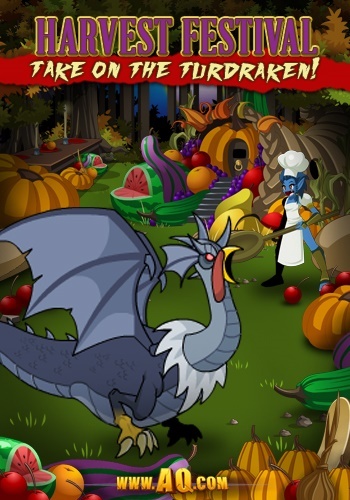 You can earn free AdventureCoins by watching ads from Ballyhoo or completing AExtras offers, too. EVERY time you spin, you get at least THREE prizes - 20,000 gold, a 1 hour XP Boost, and a Doom Strength Potion - plus a chance for VERY special EXTRA prizes! Ultimate Donation Item of EPICNESS! From time to time, new gear made JUST for Swaggy will be added to the Wheel of DOOM that you can ONLY get when you spin. Gear like that will have a 20-50% chance to drop. Wait!!! Quibble gear is returning?!!? No Quibble items tagged as Rare will EVER be added to the Wheel of Doom unless donated by another player. 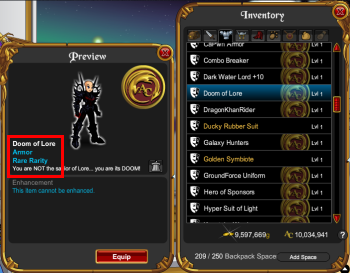 Any item from a Quibble shop will have "Doom" added onto its name. We know our rare-hunters value their exclusive gear, and this will let you prove that YOU got the gear from the original shop! 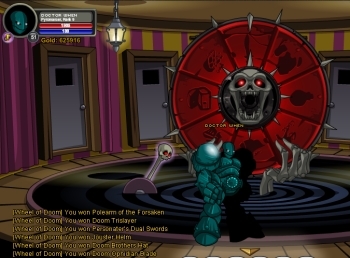 There is only a 1% chance to get each Quibble item from spinning the Wheel of Doom. 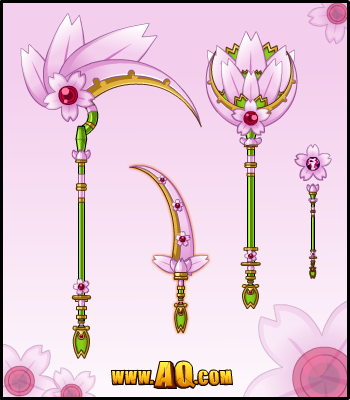 Little-known fact: when we first introduced Quibble Coinbiter's items a few years ago, they were all supposed to return at a later date, in future zones. 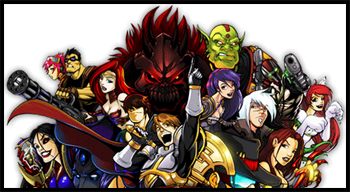 But so many of you loved your rares that you BEGGED Artix to keep them from returning. So we didn't add any of those items into the zones Quibble preceded. 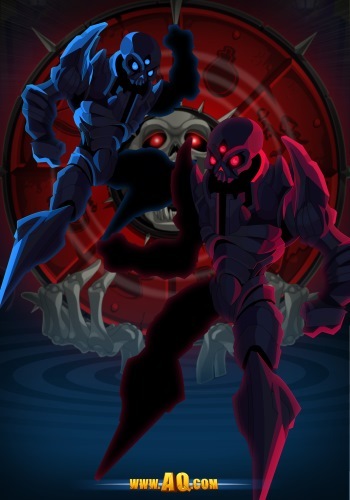 We have always said that SOME of Quibble's gear could return in the future... so a select list of the gear with "unknown" or "unassigned" rarity tags will be added to the Wheel of Doom. In the near future, we'll make it so that YOU can donate some of your RARE gear (like Alpha Pirate) to the Wheel of Doom! 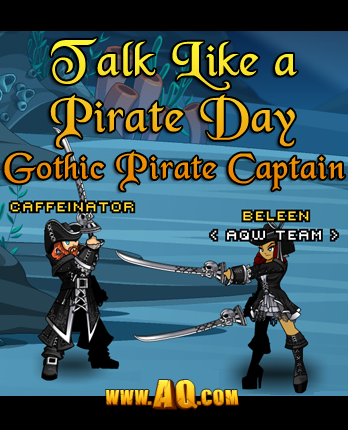 * When we began the Shut Up and Take My Rares contest, we had an INCREDIBLE amount of people offering to donate their rare gear. So once we add this feature, instead of giving people prizes from Cysero's inventory, once a month we'll take a rare item one of your fellow heroes gives us, remove it from THEIR inventory, and add it to the Wheel of Doom. When that happens, we'll announce who the generous donor is and write a short history of their time in AQWorlds in our Design Notes... then add their name to a plaque in the Hall of Heroes! Of course, this does mean the end of the SHUT UP AND TAKE MY RARES monthly contest but don't worry, all the gear will be in the Wheel of Doom meaning that you don't have to wait a month to play and there will be a LOT more than one winner per month! We always want to make as many of you as happy as we can, so let us know what you think about the Wheel of Doom! ** Tell me on Twitter, the forum, and Facebook! 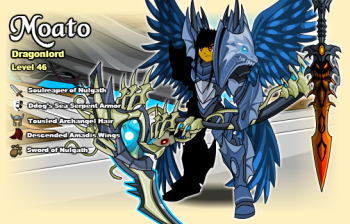 * Heromart items cannot be donated, as people can just re-buy their gear from the shop. ** Or if we accidentally included any rare gear in the list. 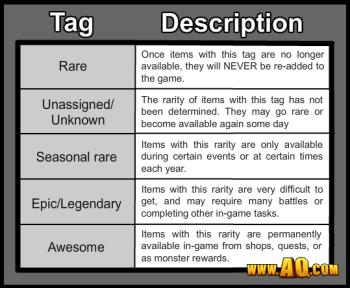 NOTHING tagged as rare will ever be re-created in the game. Do you live in the United States and have a GameStop nearby? 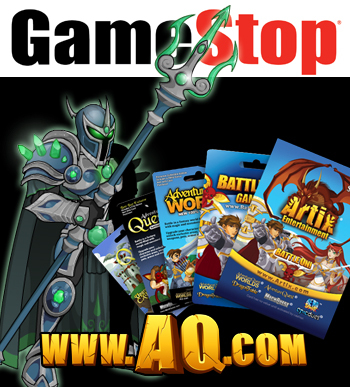 Do you want to unlock epic features like all the other Legends in AQWorlds? AND you want an exclusive item set to show off your Legendary status and make the noobs jealous? GREAT—and here’s how! 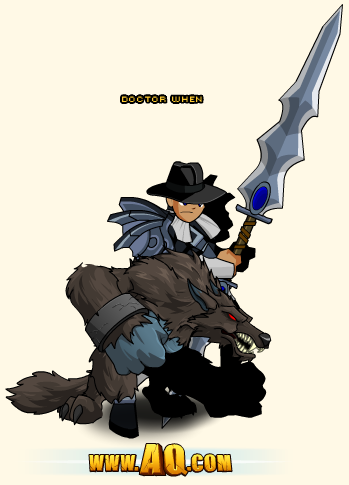 Show off your C-c-c-combo Breaking Screen Shots on my Twitter and the AQWorlds Facebook Page! Get up and go to the GameStop nearest you and become the greatest hero—or villain!—you were destined to become! Wheely important information about the Wheel of Doom will roll out later today. Stay tuned for more info AND the release date! Swordhaven is a safe haven to heroes of all levels… but has recently acquired Chaos! 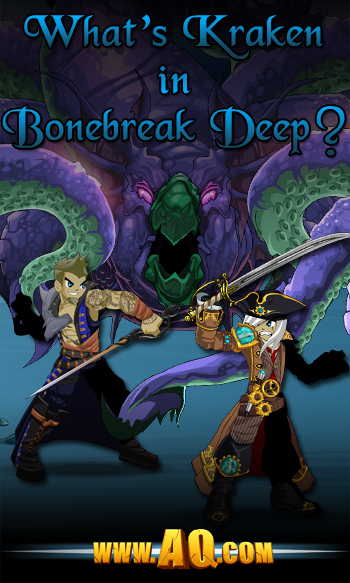 This Friday evening, it’s up to YOU and your friends to defend Swordhaven from the Chaorruption seeping in. Say WHAAAT? No Featured Artist Shop tomorrow? Yup. It’s true. All good things must come to an end… but not forever, I assure you! 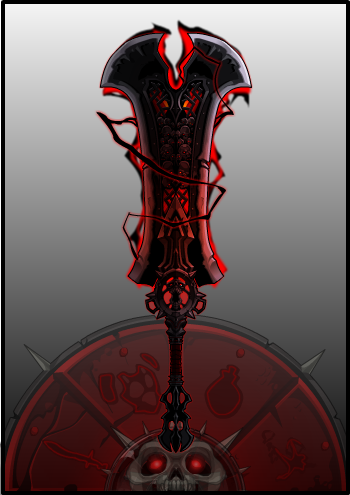 With all of our new exciting developments in the works—Battle Gems, Guilds, Wheel of Doom, DragonCon, and the next Lord of Chaos—you favorite AQW artists are hard at work creating new items for your new adventures. Tuesday’s Featured Artist Shops will resume in late September, which is only a few weeks away! Who do you think the next Featured Artist will be? Let’s see if you can guess correctly on my Twitter! Until next time, Battle On hero!